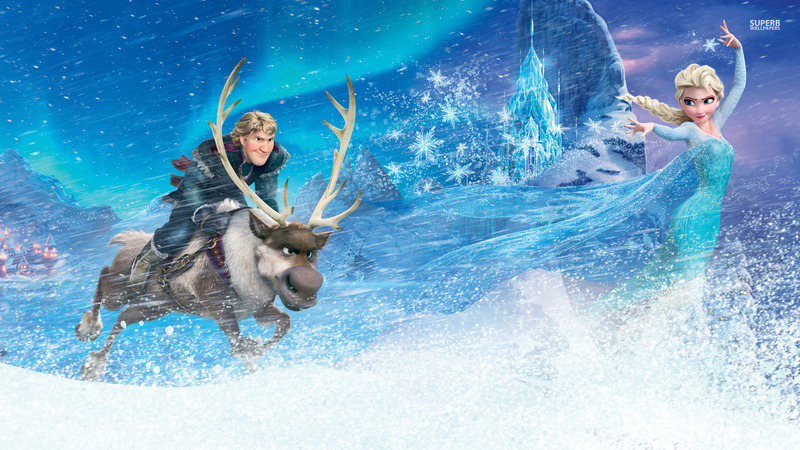 《冰雪奇缘》. . HD Wallpaper and background images in the 迪士尼 club tagged: photo frozen kristoff sven elsa. This 迪士尼 wallpaper might contain 驯鹿, 驯鹿绿地, 格陵兰驯鹿, rangifer tarandus, 北美驯鹿, and 格陵兰驯鹿驯鹿.